This is where Admins and Moderators can say special notes or announcements towards the other users. All members can leave suggestions here. Introduce yourself here to everyone. Discuss General NBA Topics. 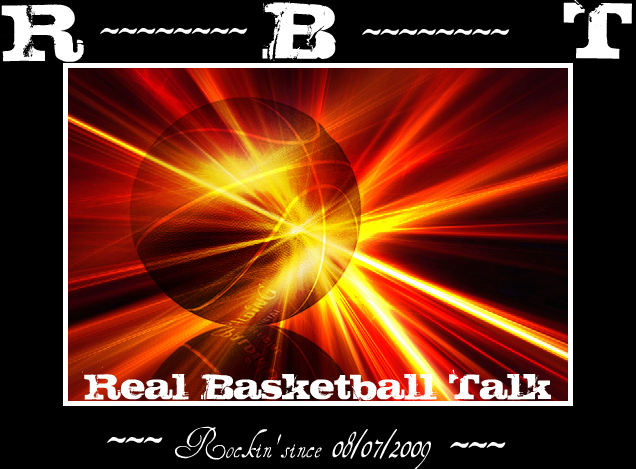 Spread your views and thoughts about all of the 30 NBA franchises and anything that you would like to bring up. We sure love our games here. So feel free to join up and even come up with your own sort of games. Baseball, Hockey, Soccer, and any other sport!